I have noticed a lot of girls with glitter nails espically in Arizona. I decided to skip out on a $30 visit to the nail salon and did my own glitter manicure. I used clear nail polish and craft glitter. I would suggest Martha Stewart craft glitter because it comes in various colors, and looks amazing on the nails. 1.) put on a light layer of clear polish over your nails. 2.) Then sprinkle glitter over each nail, then let your nails dry before wiping off the excess. 3.) After you wipe off the extra glitter, repeat the first two steps. 4. )Let it dry and wipe off the excess and put one last layer of clear nail polish on top to finish it off. Amazing! 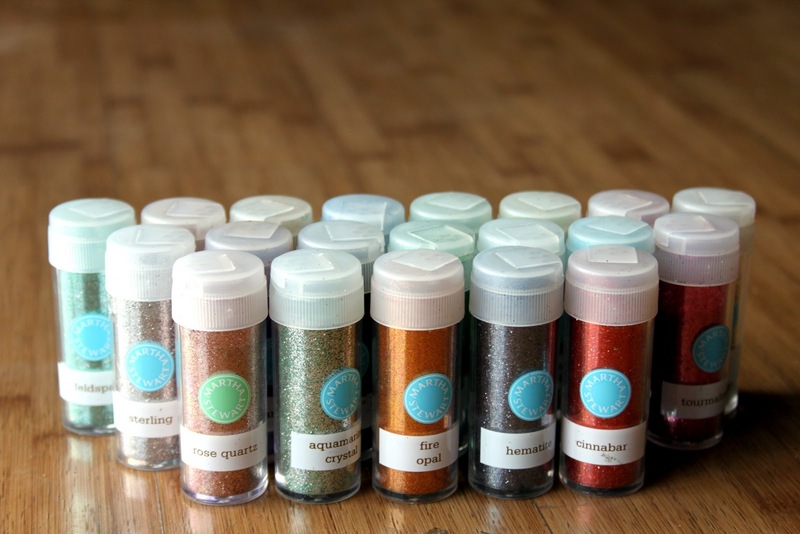 I want to try this with really chunky glitter... How long does it last for? Awsome!! These glitter nails look sooo cool!! :D Love it! It can last up to two weeks if you make sure apply a top coat again after 4-5 days. Also I did finsih it off with a clear coat top, so the glitter didn't fall off at all. I also did a pedicure with the glitter and it still looks really good, I did it like a week ago.